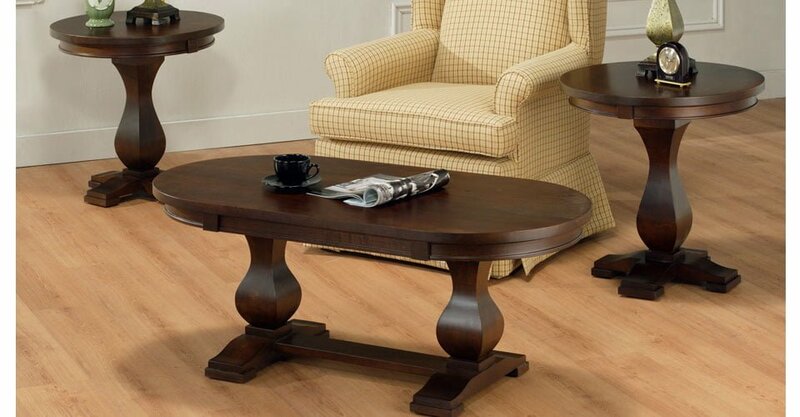 The Spanish Flavour is seen in the flowing lines of the Pedestals of the Camden Set. It is available with either square of round tops and in your choice of Cherry, Maple, Oak and Wormy Maple Wood. Stained to the color of your choice as well.